Debbie is a partner and heads the Telford regional personal injury team. She has considerable experience in all types of accident claims including road traffic accidents, accidents at work, slipping and tripping cases and Criminal Injury Compensation claims. Debbie has represented a number of families where accidents have tragically resulted in the loss of a child or partner. She has also assisted claimants whose complex medical backgrounds prior to the accident has required understanding and sensitivity to ensure a successful conclusion. Debbie graduated with a degree in Law from the University of Derby and completed her post graduate studies at the University of Wolverhampton. 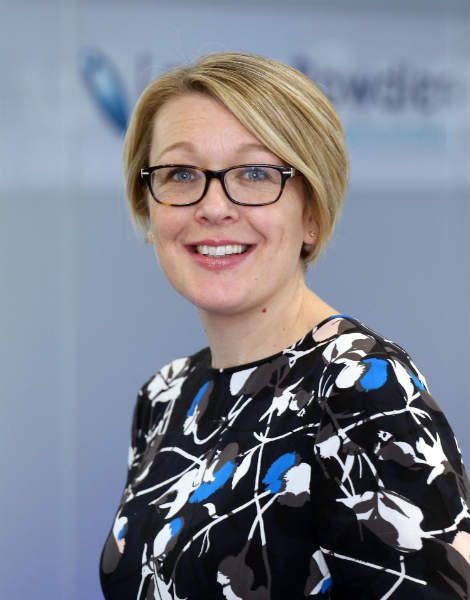 Having joined Lanyon Bowdler as a trainee solicitor in 1998 she developed an interest in personal injury law and on qualifying as a solicitor in 2000 she was invited to join the personal injury team. 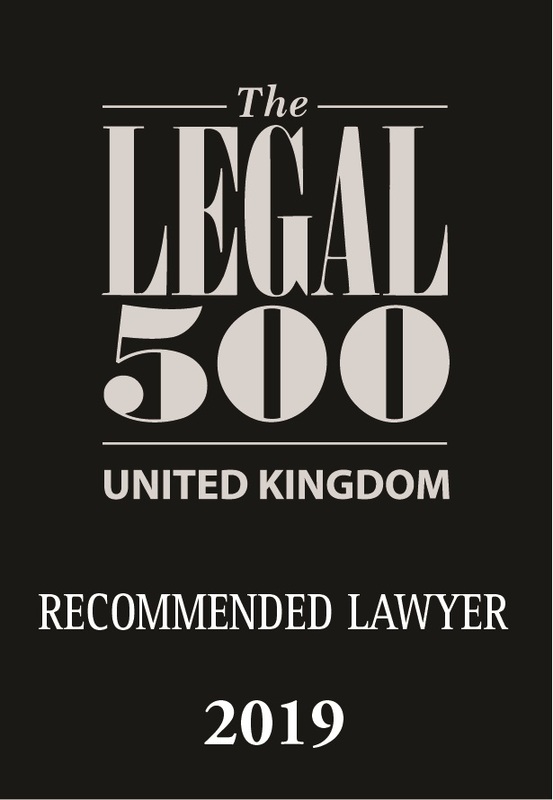 Debbie is recommended in the 2019 edition of The Legal 500.